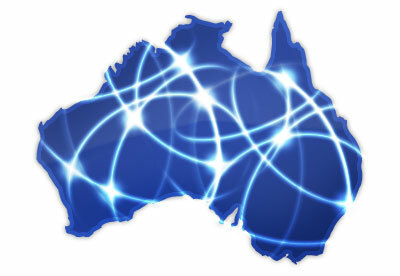 drivingandlife: IS AUSTRALIA'S NATIONAL BROADBAND NETWORK A JOKE? Far from it. The National Broadband Network (NBN Co) is rolling out optical cable to the Node, aiming to cover 94% of Australians, with speeds way in excess of those provided by ADSL2+ (10-20Mbps). However, the purists are saying that Australia’s NBN should be offering speeds up to 1Gbps to households, just like Seoul, Singapore and Hong Kong. Would those people take a look at a map please? Look at the comparative size of both Singapore and Hong Kong, which are tiny, condensed residential land areas, where most people live in clustered high-rise apartment blocks. Australia is 10,000 times larger than Singapore and the great majority of premises are single buildings, not apartment clusters where one pipe serves all residents. 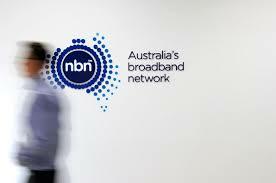 The NBN says it is building a realistic network, which can cope with the demands of Australia’s 23 million population. Yes, Australia already has a tiny population relative to the size of the country, and not all of those 23 million want (or will be paying for) high speed broadband. 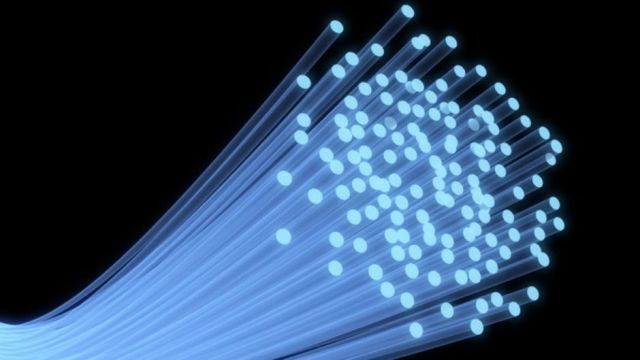 Australians want ‘affordable’ high-speed broadband, and the compromise may be 50Mbps, for AUD$50 a month. I think that’s an entirely reasonable position, and one that realistically takes into account that the NBN is providing the ‘potential’ to link 94% of Australia to optical cable down the line, as demand requires. Maybe even 1Gbps in 10 years time! If you did pay for 1Gbps download speed, you would have the capability of streaming 4K movies to five TV sets simultaneously – is that realistic? I think not. My fellow Australians need to get a handle on the term ‘economies of scale’. By world standards we have a miniscule population size, relative to the huge size of the country, and we are a sophisticated culture demanding high quality services and sophisticated solutions to community needs. At the end of the day we only have 23 million people, and not all of them are taxpayers. If you whittled it down, reducing the 23 million by the number of children, retired citizens, disabled non-income earning, prisoners and the unemployed, there’s probably only 16 million people paying tax! Also, when you deduct the number of clever business tycoons and companies minimizing the tax they pay (or avoiding it altogether), then that number probably drops to 14 million taxpayers. And yet, Australians believe they deserve the highest standards of ‘everything’, but seem unwilling to grasp that there are simply not enough people to fund the costs. I think our NBN will be a big improvement on ADSL, and affordable. Isn’t that the best solution?